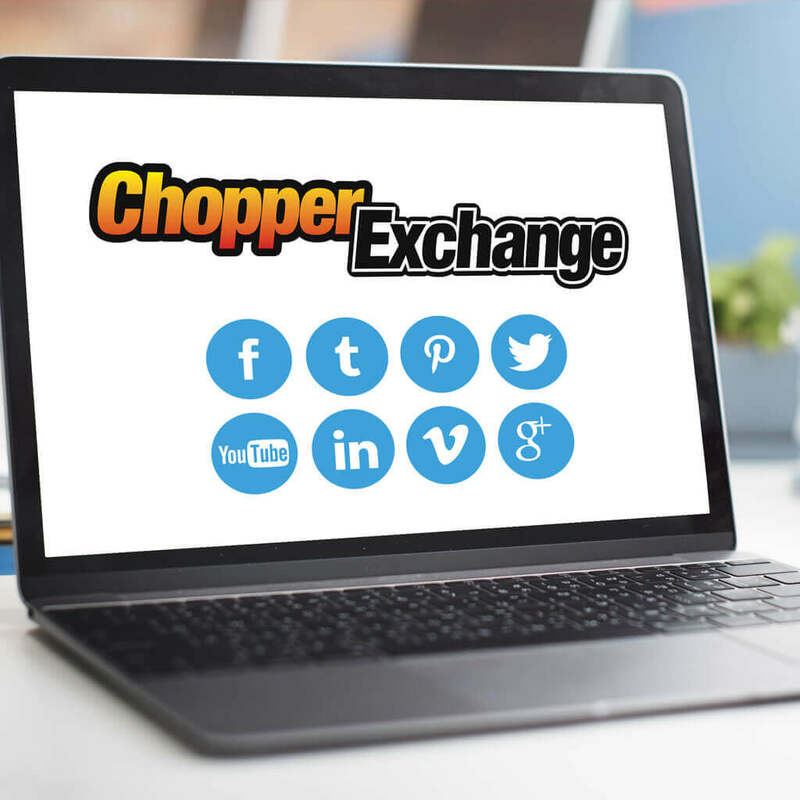 Do you need help with social media for your motorcycle dealership? We have lots of experience building social media followings in the motorcycle industry. Let us help you develop a strategy on how to create and curate the ideal content to achieve your social media marketing goals. 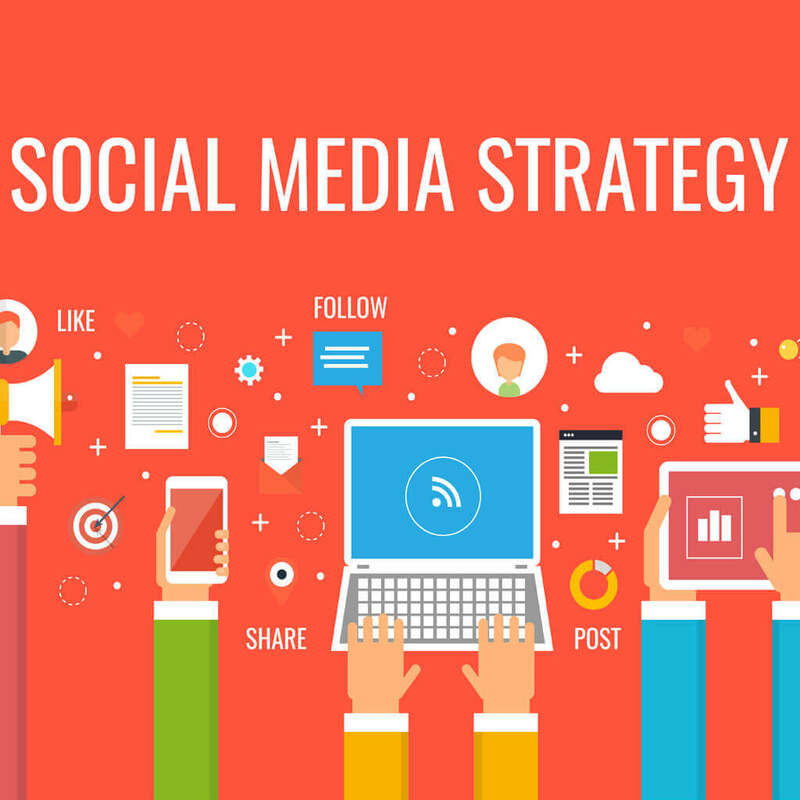 Once you have a social media marketing strategy, we can take over and handle all of your accounts for you. Or if you have a team in place, we can train them on how to use the strategy inhouse. We can also serve as an outside advisor, if your team needs help from time to time. We’re here to help your motorcycle dealership in whatever way makes the most sense. Everyone is on social media sites, and motorcycle enthusiasts are no exception. Platforms like Facebook, Twitter, and Instagram harness the human desire to connect and share. These sites offer advanced targeting capabilities that can help your motorcycle dealership interact with existing customers and find potential new customers. 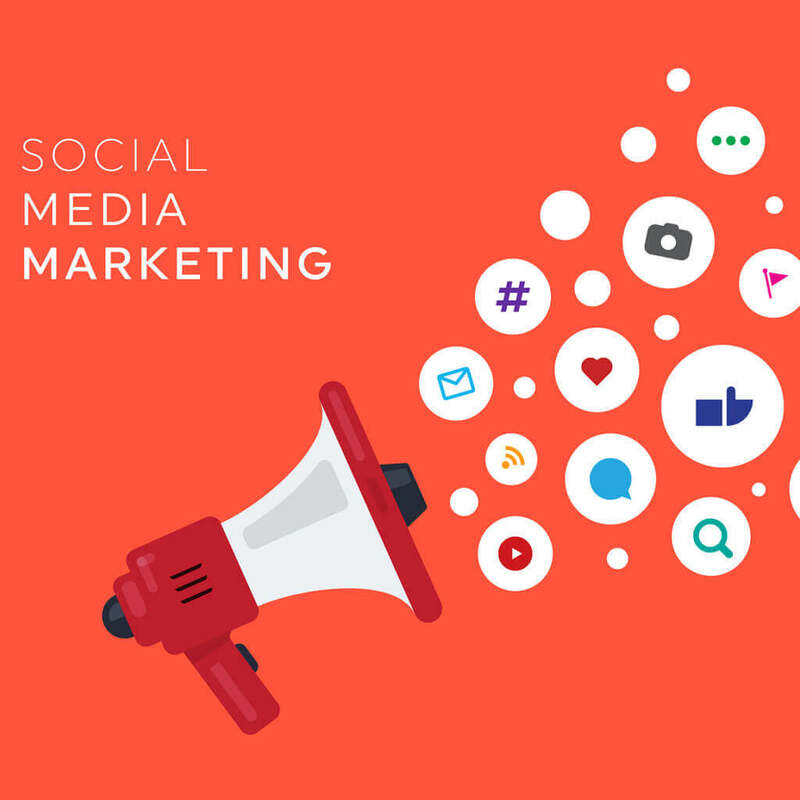 Social media marketing increases brand recognition, improves brand loyalty, produces higher conversion rates, and offers richer interactions with customers. When done strategically, it will increase brand authority, boosts inbound traffic, and helps with reputation management. One of the most common mistakes motorcycle dealerships make is that they delegate social media marketing to an entry-level employee. This approach is super convenient, but it almost never works in the long run. The end result is frustration and complacency. Without clear social media marketing goals, there is no clear direction. This is a recipe for a potential disaster and a lot of wasted time. We help you develop a social media marketing strategy by creating a custom social media marketing blueprint for your dealership. Our strategy blueprint documents everything your motorcycle dealership needs to be successful on social media. This includes: social media platform suggestions, goals, audience profile, social media personality, types of content, list of hashtags, post schedule, content distribution and promotion instructions, response policy, new follower acquisition strategy, and procedures for engagement tracking and evaluation. We create and curate social media content that will supercharge your dealership’s likeability and attract and engage customers. We encourage your social media followers to share the posted content. Our team specializes in creating social media content that is adaptable and authentic. We ensure every post is correctly formatted to match the best practices for each platform. This will maximize your dealership’s exposure potential. We give the dealership the option of reviewing and approving all content. Once approved, we post or schedule the content to go live as a post according to the set schedule in the client’s social media marketing blueprint. Posts are accompanied by captions, trackable links (URLs), and hashtags (when appropriate). You have full access to the published and scheduled posts. You also get a custom report that shows each post’s engagement. The reports are available 24/7 and updated on a monthly basis. 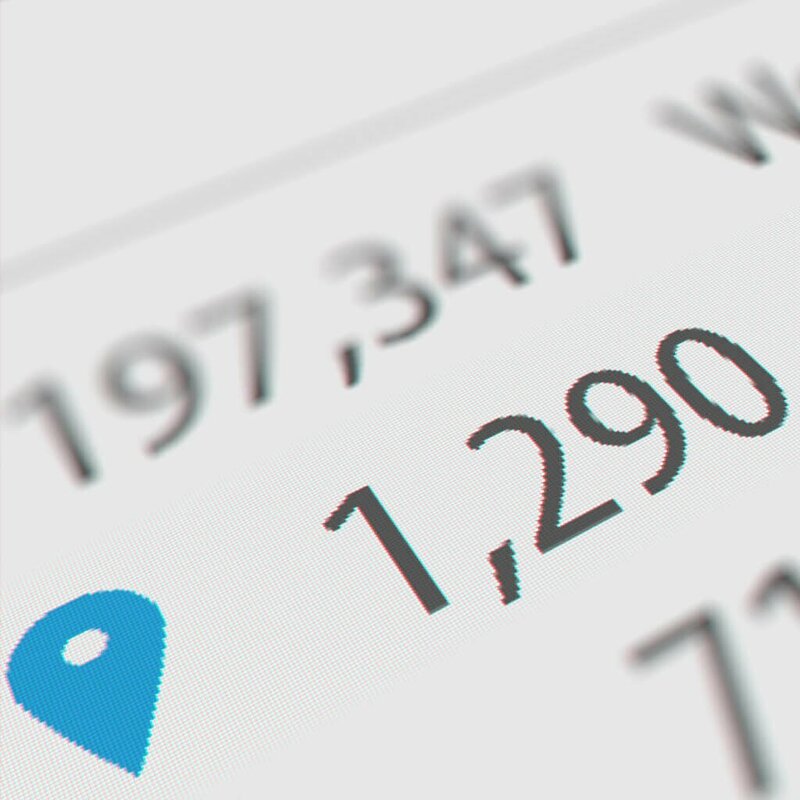 By having robust tracking, we ensure your motorcycle dealership sees the maximum return on investment (ROI) with social media marketing. Interested in sharpening your team’s social media marketing skills? We offer remote social media marketing training that is just for motorcycle dealerships. We can spruce up your current social media marketing efforts or we can start from scratch. Our team will teach you how to determine which social media platforms are the best match for your motorcycle dealership. We then figure out the best types of content for your dealership’s target audience and when and how often you should be posting. We teach you how to track and analyze your social media marketing results. 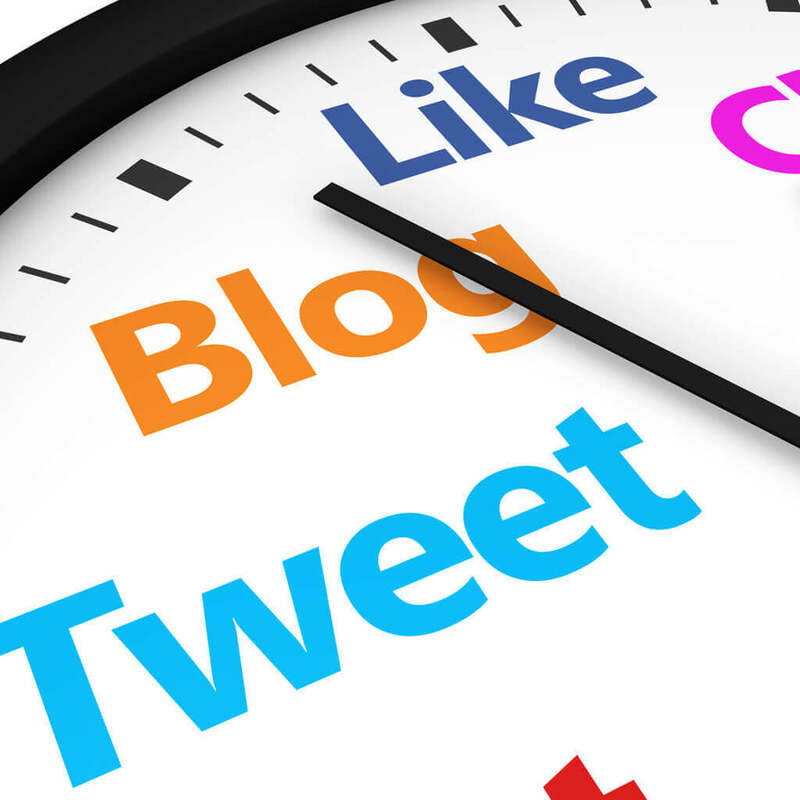 Our team has tips to prevent getting bored with your social media marketing activities. 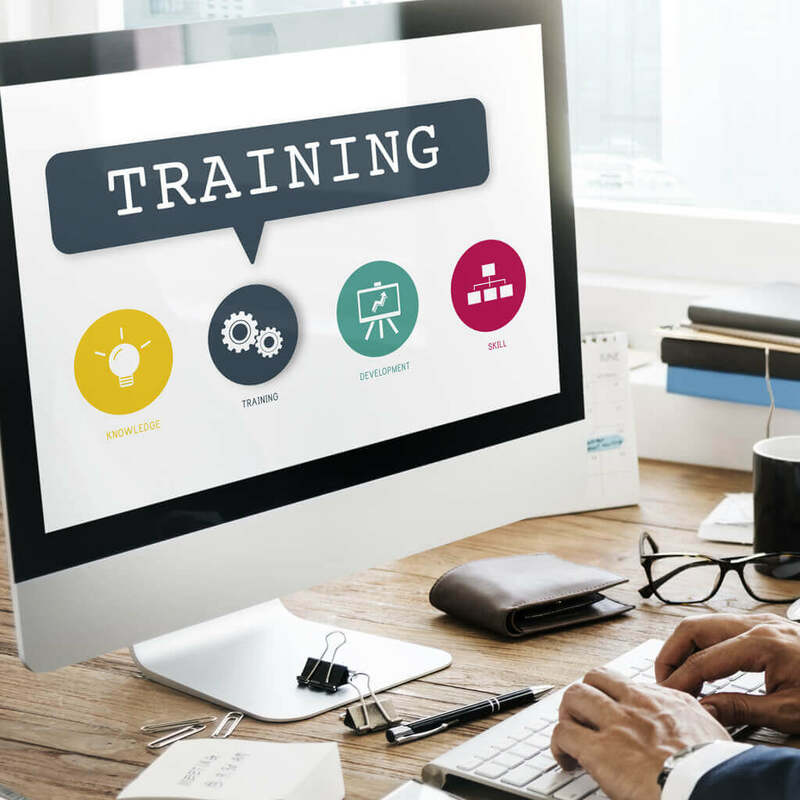 Our training sessions are laser-focused on the motorcycle industry and customized to achieve your social media marketing goals. Our team has helped build several motorcycle industry social media accounts into the hundreds of thousands of followers. For example, we built the ChopperExchange brand up to 700,000 followers! We know how motorcycle riders use social media, and we can use the knowledge to help your motorcycle dealership. Partnering with Biker Marketing takes away the hassle of constantly scrambling to find the right content to post on multiple social media platforms. It saves time and money, produces a higher return on investment, and gives you access to a team of digital marketers who understand the motorcycle industry. One of the best decisions you can make is to focus on what you do best and find outside professionals to help you with the rest.